Two groups of researchers based in NZ and Australia are currently studying the well-being of people working in Antarctica. One survey is for anyone who has been to Antarctica (first paragraph and link), the other is for those who have worked there specifically during the polar night (Austral winter) (second paragraph and link). Please find information and links to the surveys below. Meet your reps here and wish them good luck! APECS Oceania plans to have a presence at each of these events. If you are aware of any upcoming events that should be added to the list, or would like to volunteer to help at any of the events, please do get in touch. This Polar Week (September 2016), communication was in the spotlight for APECS Oceania. On Monday 19 September (1300 AEST), Indi Hodgson-Johnston from the Institute for Marine and Antarctic Studies (Hobart) presented an introduction to “Social Media for Marine and Antarctic Scientists.” Tune in to a recording of the talk to learn about the various social media platforms, how to use a hashtag, networking effectively online, and ways to promote your research. Social Media for Marine & Antarctic Scientists from APECS Webinars on Vimeo. The 2016 APECS Online conference will be held on 18 May. This conference will encourage scientific dialogues between early career scientists from multiple disciplines and backgrounds, with presentations on new research perspectives from a range of research fields. With increased attention on the changing polar environment and the future challenges this will bring, this conference aims to convey the broad range of new research currently being conducted internationally. 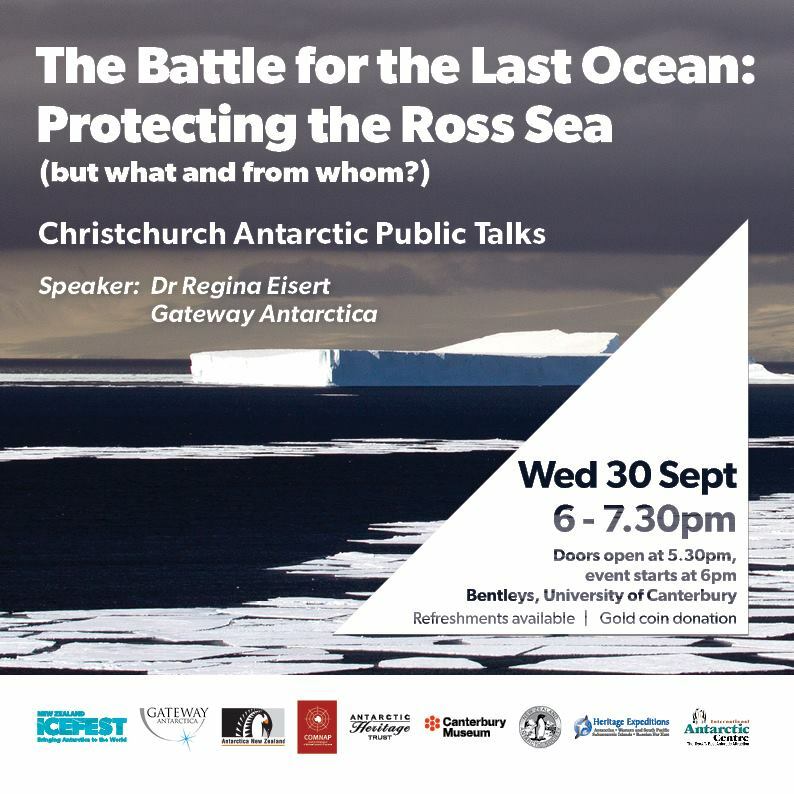 To register for the audience, and learn all about the future of polar research, please sign up here. For details on conference sessions, click here. Thanks to support that APECS received from Antarctic Science Ltd., APECS is happy to announce the availability of travel funding for early career Antarctic researchers. We will offer a limited number of partial awards to present Antarctic research at conferences through October 15, 2016, including the SCAR Open Science Conference in Kuala Lumpur in August 2016. To apply, please fill out this online application form. Application deadline is on 6 May 2016 at 23:59 GMT. Late applications cannot be considered this time. If you have questions, please contact info@apecs.is . A word version of the form is available upon request if you have problems accessing the online form. Are you attending the SCAR Open Science Conference 2016? The APECS workshop on 21 August is now open for registration. You can find more information on the workshop website. It’s that time of year again – Elections for the 2016 APECS Oceania Executive Committee will be held in December! Do you want to join the APECS Oceania Executive Committee? How you would like to contribute to APECS as a member of the APECS Executive Committee. What is the timeline for the election? The 2016 APECS Executive Committee elections follow a strict timeline. 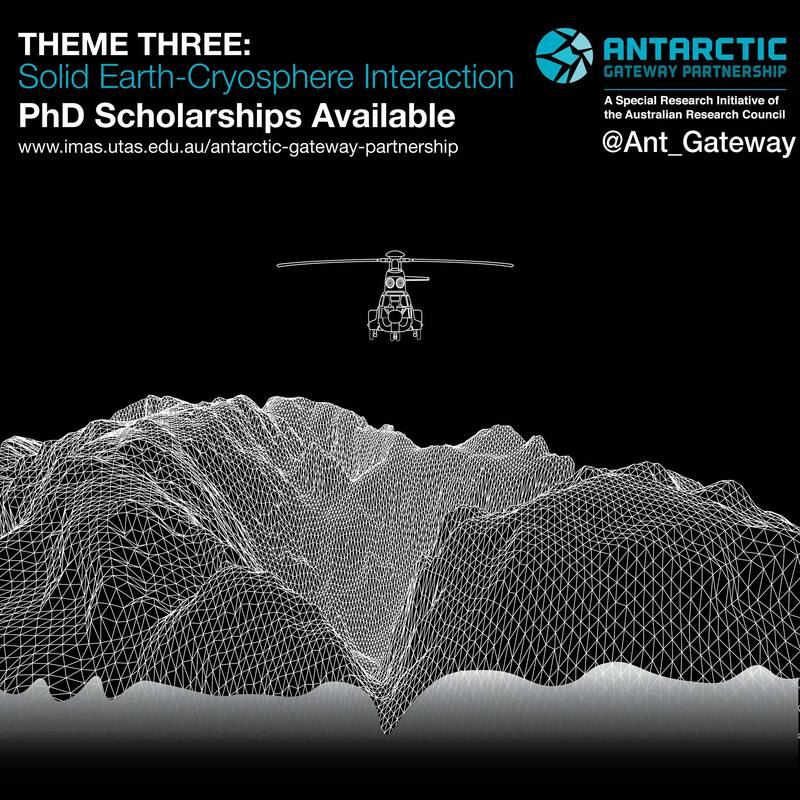 Antarctic Gateway Partnership Theme Three: Cryosphere-Solid Earth Interaction.